Each year, only one film can be chosen as the best Academy Award Winning Animated Shorts. There is probably no more prestigious award in Hollywood than the Academy Award from the Academy of Motion Picture Art and Sciences. And in animation, the award is the Best Animated Short- though that name has changed over the years. Here is a complete listing of all nominees and winners of the Best Animated Short Oscar. Some years have only a couple nominees. Some years have many. But each year, there is only one film that takes home the little gold guy. Have you seen them all? 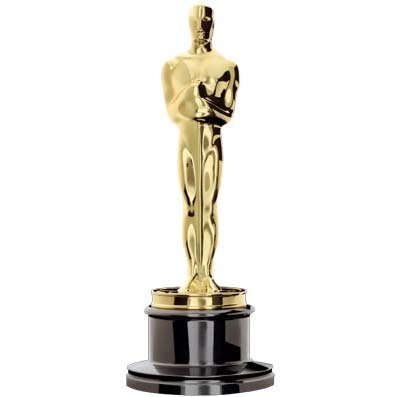 The Academy Award year is the year the Oscar is awarded; it is for movies of the previous year.